ELTEL IS GOING TO HAVE A PRESENCE AT THE IEEMA ELECRAMA SHOW IN GREATER NOIDA DURING MARCH 10 -14, 2018. 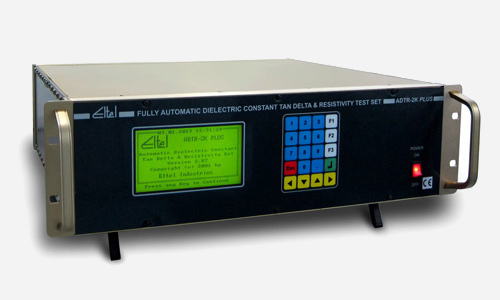 Eltel Industries, established in 1983, is a market leader in the development and manufacturing of test instruments for electrical power industries and utilities. 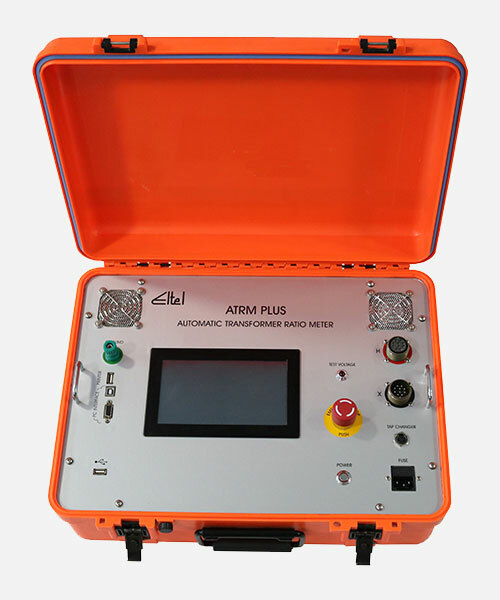 Customers in over 50 countries rely on Eltel's original design technology, global accreditation and timely customer support, making Eltel a premier source for test instruments that are renowned for accuracy and reliability. Based in India, Eltel's experienced team looks to optimize innovation and support, building strong and lasting relationships within the global industry. 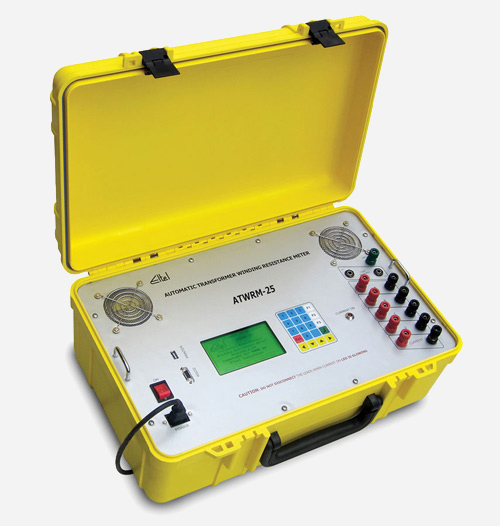 Looking for a product by eltel industries? Copyrights 2018. All rights reserved. Eltel Industries.